+KUALA LUMPUR (March 19): The RM1.6 billion Kulim International Airport project is among several high-impact projects for Kedah costing more than RM3 billion announced by the Federal Government today. Economic Affairs Minister Datuk Seri Mohamed Azmin Ali, who announced the projects after a special meeting with Federal and State Government officers in Alor Setar, said they were aimed at making development in the State on par with that in the more progressive States. The implementation of an impact study for the construction of a petrochemical industrial park in Gurun worth RM2 million was also announced. the Kasih Ibu Darul Aman(KIDA) programme with a budget of RM30 million a year. The approval was made at the 20th meeting of NCIA yesterday, chaired by Prime Minister Tun Dr Mahathir Mohamad. He said the KIDA programme aims to assist 5,482 poor families in the State, particularly in Baling, Sik, Yan and Kota Setar, to buy basic necessities. “The regional development agenda is one of the promises of the Pakatan Harapan gvernment that will be realized through strategic alliances with many parties, including the State Governments,” Azmin said. He added the Federal Government and the Kedah Government shared the same vision of delivering services to the people and implementing the wealth-sharing agenda for the people’s development and well-being. Meanwhile, Azmin said his Ministry has approved RM1.132 billion as development expenditure for Kedah this year, comprising 201 projects worth RM1.049 billion to be continued and 51 new projects worth RM82.5 million to be initiated for the well-being of the people. 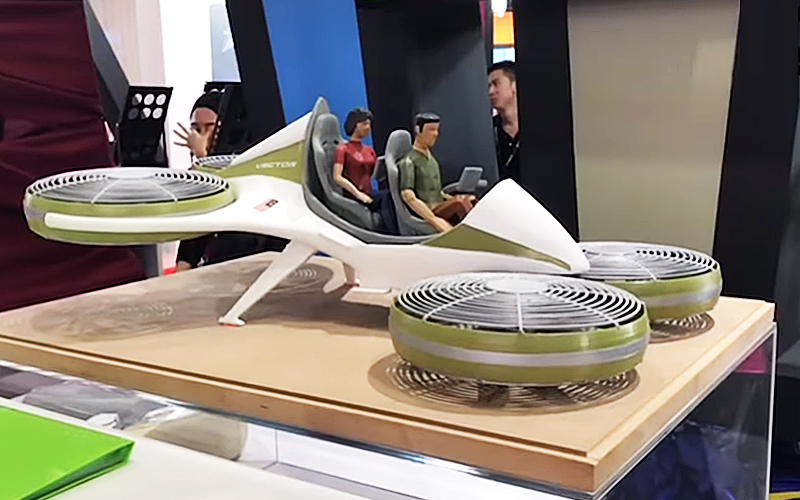 Author adminPosted on March 27, 2019 Leave a comment on KERETA TERBANG IDEA TEROBOSAN/BREAKTHROUGH ATAU SEKADAR PAMERAN ! 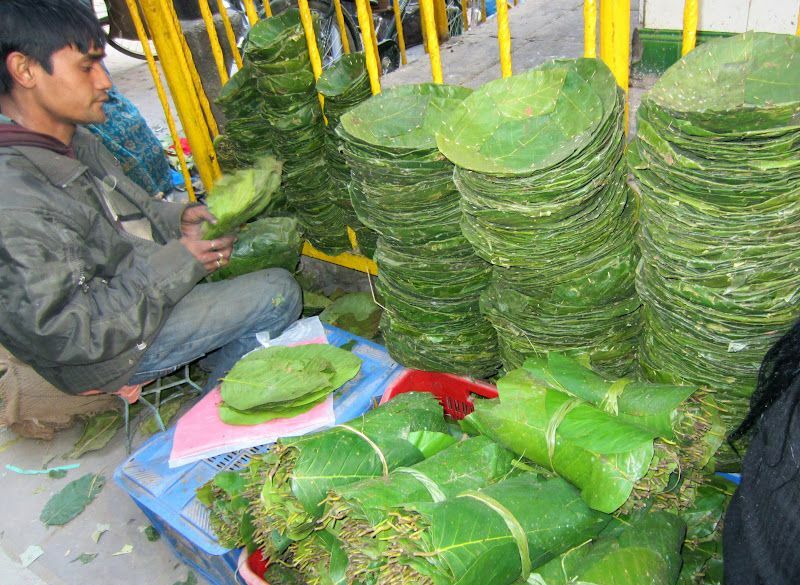 What Thailand needs to do to kick its plastic addiction DANNY MARKS UNIVERSITY OF HONG KONG ASSISTANT PROFESSOR 4 Dec 2018 at 04:18 NEWSPAPER SECTION: NEWS 24 comments On the way home from the market…. SAPE ORANG YANG MIRIP TUN M NI ? Dikhabarkan datuk nenek moyang berasal dari Kerala. Tahukah Kerala tu di mana ? Di sebelah barat India. Apa istimewanya Kerala. Kerala merupakan tempat Agama Islam mula bertapak di India sejak awal dakwah nabi iaitu di zaman awal dakeah di Mekah. 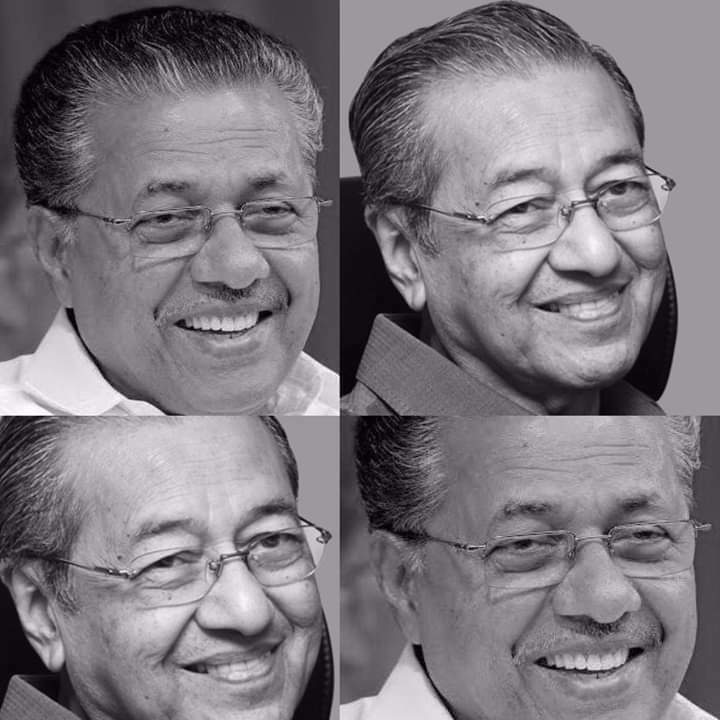 Tokoh yang mirip Tun M ni ialah Chief Minister of Kerala. Apa namanya ? Tunggu jseapannya. Author adminPosted on March 21, 2019 March 21, 2019 Leave a comment on SAPE ORANG YANG MIRIP TUN M NI ? PARLIMEN BERSIDANG: APAKAH PERBAHASAN BERI FAEDAH KEPADA RAKYAT ! Author adminPosted on March 15, 2019 Leave a comment on PARLIMEN BERSIDANG: APAKAH PERBAHASAN BERI FAEDAH KEPADA RAKYAT ! REKLAIM ! REKLAIM! RERLAIM ! UNTUK APA & KEPADA SIAPA ? 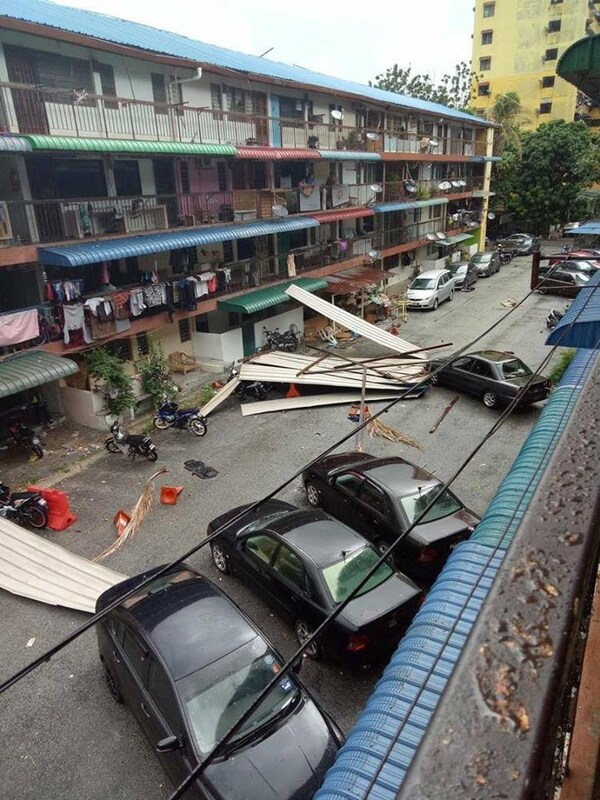 RAKYAT TBAH KEPARAT KORPORAT RAUB NIKMAT !!! Nelayan Komuniti Tanjung Tokong chief Mohd Ishak Abdul Rahman, 72, (right, with cap) holding up a placard showing the Penang flag with the words “Penang, Darul Tambak’. 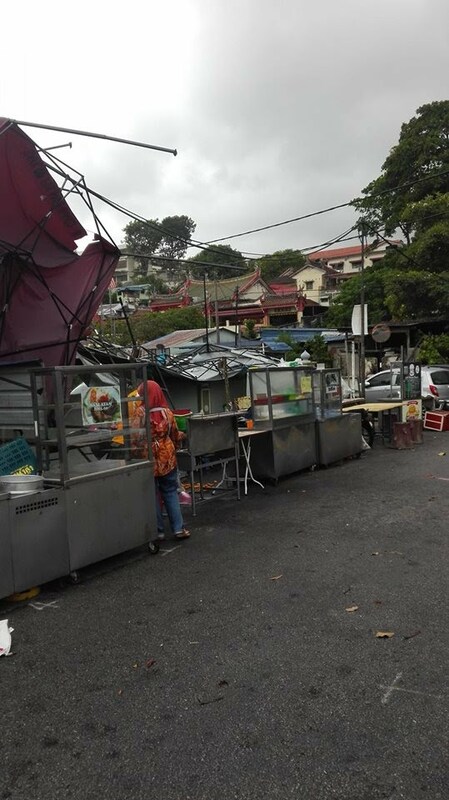 GEORGE TOWN: A group of fishermen and interest groups today took to the streets to protest against a proposed reclamation project to the south of the island, saying they should learn from the lessons of past reclamation projects in Penang. 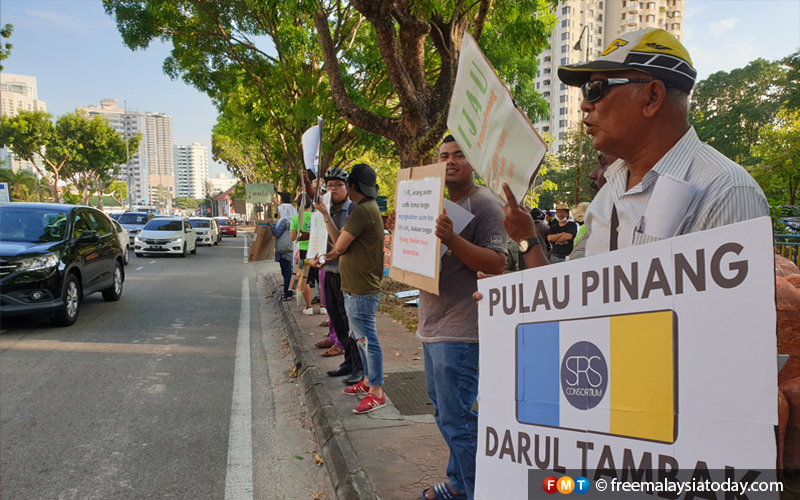 They held placards along Jalan Tanjung Tokong urging the Penang government to defer reclamation projects and highway projects to safeguard the precious marine life and Penang’s sensitive hill environment. 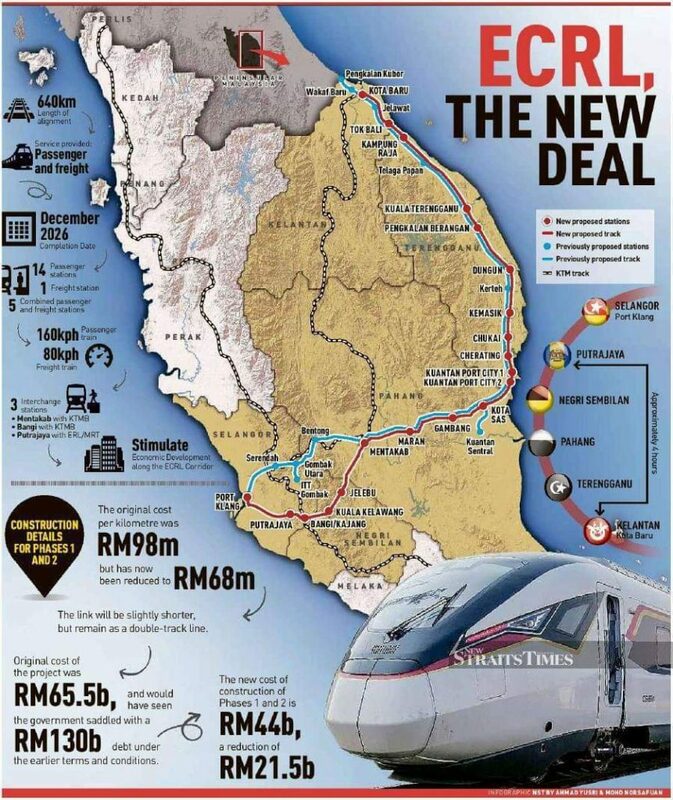 Penang plans to reclaim three islands down south to finance a RM46 billion transport master plan which will see highways, rail lines and other modes of transport being introduced. 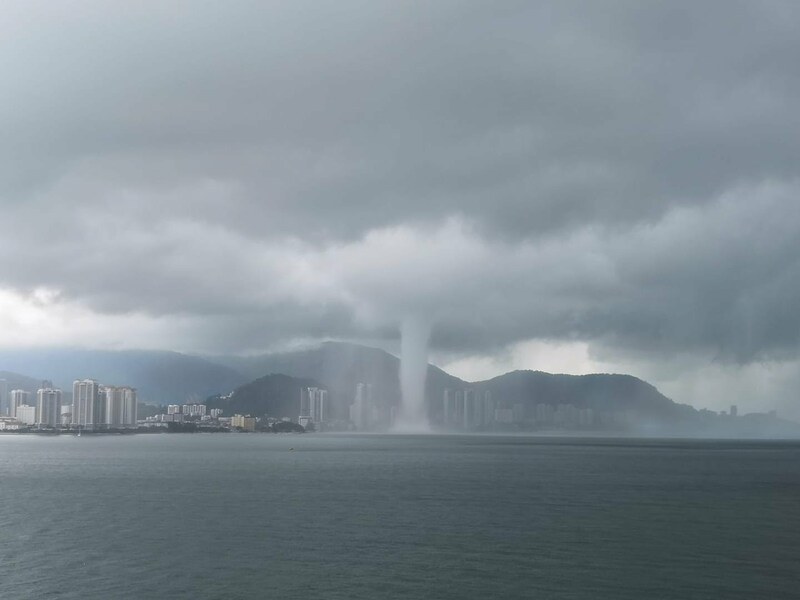 Although the three islands have yet to be created, three active reclamation work projects are taking place on the eastern coast of Penang, mainly off Tanjung Tokong, Gurney Drive and off Pantai Jerejak. 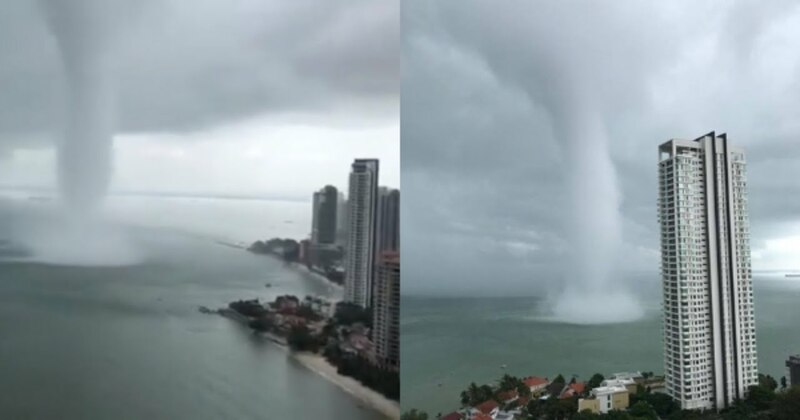 Unit Nelayan Tanjung Bungah chief Ismail Din, 74, said while the reclamation was far away from his area, he could empathise with the fishermen down south as he too was a victim of such reclamation in the past. He said with the reclamation of Seri Tanjung Pinang in 2006, the catch in the area dropped significantly to about 20%. Today, he said that number has gone up to 60%. 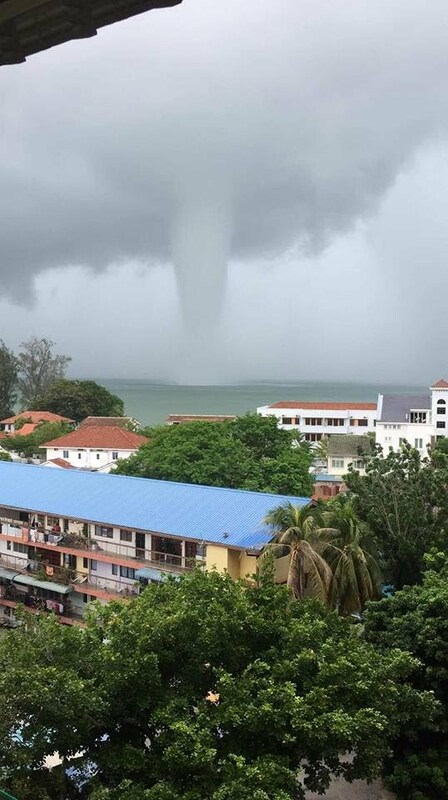 Nelayan Komuniti Tanjung Tokong chief Mohd Ishak Abdul Rahman, 72, said he too was badly affected by the reclamation efforts going around the state. “We do not get much fish any more. Nearly all of it is gone, almost 80%. The fish we get is enough only for our family. We can’t sell them. Now, just cari makan (for sustenance) only,” he said. Ishak said trawling across the North Channel, which straddles Penang Island and Seberang Perai, has been difficult as their nets would often get caught in the silt. He said the only solution now was for all those reclaiming land to provide fishermen with better boats, nets and engines to fish further out at sea. Syahfizah Hawa Zamzuri, 30, who is a fisherman in Tanjung Bungah, said she was concerned that Penang’s marine life would be further affected by reclamation projects. She said many rivers along reclaimed areas of Tanjung Tokong are often clogged, as a result of a build-up of sand at the river mouths. “We are worried about our friends down south. We know how it will turn out. We have experienced it before and we are concerned about their welfare,” she said. 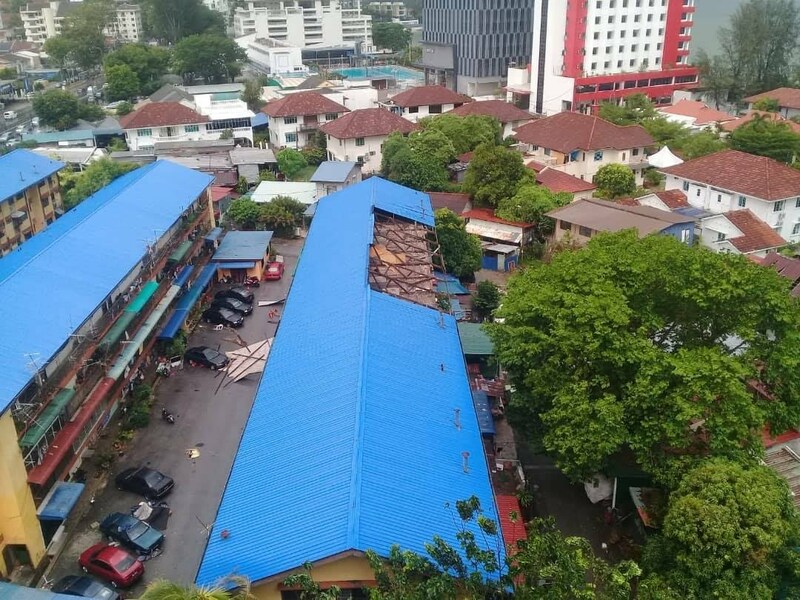 Meanwhile, Pangsapuri Tanjung Tokong Fasa 4A deputy chairman Abdul Satar Haris said based on a recent report by Sahabat Alam Malaysia, the reclamation project would clearly cause environmental degradation. “The beaches of Permatang Damar Laut, Gertak Sanggul and Teluk Kumbar, which are pristine and beautiful, ought to be kept that way for future generations to come,” he said, referring to the coasts near where these three islands would be built. Author adminPosted on March 9, 2019 March 9, 2019 Leave a comment on REKLAIM ! REKLAIM! RERLAIM ! UNTUK APA & KEPADA SIAPA ? RAKYAT TBAH KEPARAT KORPORAT RAUB NIKMAT !!! PROGRAM SIRI SYARAHAN MAHAGURU DADA PENDEKAR PP AKAN MENJELMA ! DS NAJIB TUN ABDUL RAZAK menyampaikan anugerah Pendekar P.Pinang untuk Al Marhum Shaik DADA .Hadiah tersebut diterima oleh Mohd Salleh bin Yahaya sebagai tokoh yang membangkitkan pengkisahan tentang Shaik DADA. 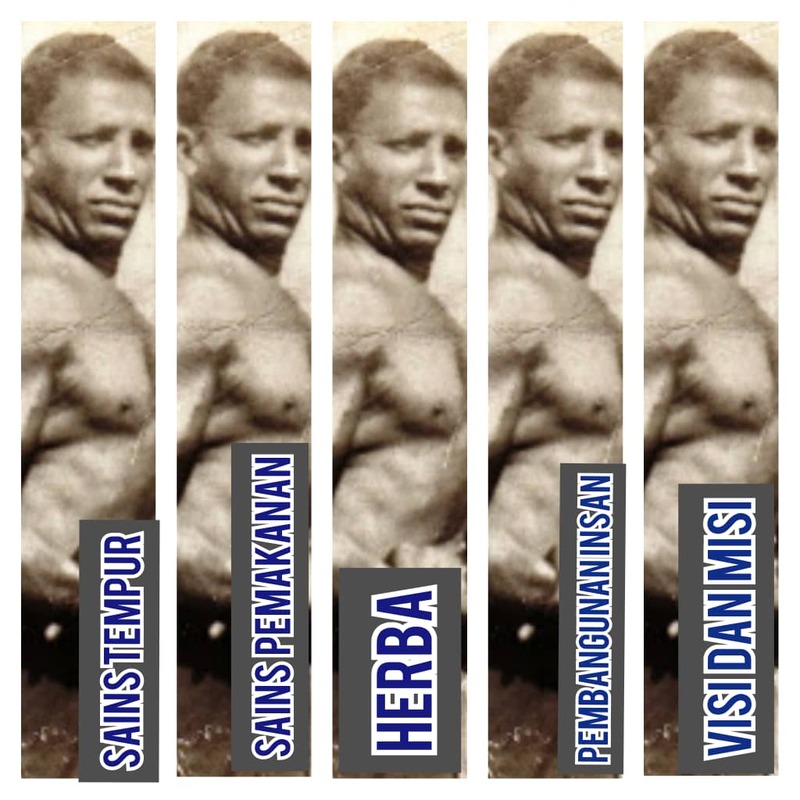 Ayahandanya Yahaya bin Haji Salleh mempelajari Seni Silat Petir yang DADA asaskan. 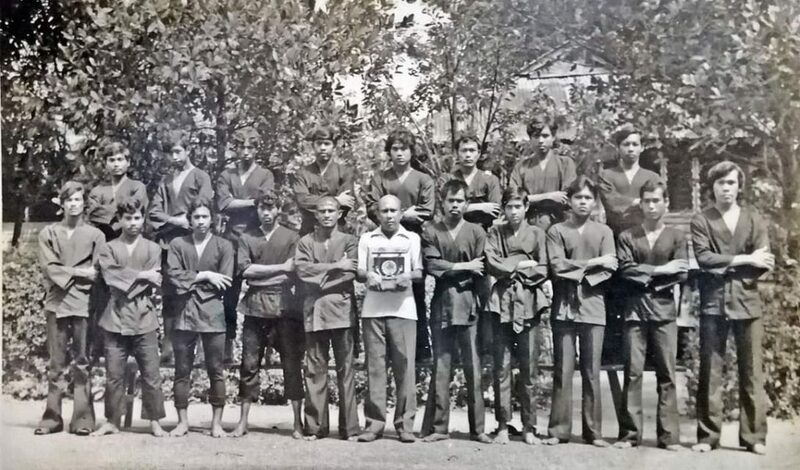 Beliau adalah murid langsung daripada mahaguru tersebut bersama dengan Pak Sahak Kastan, Ibrahim Bodi dll.Mereka merupakan murid angkatan terakhir Mamu Dada sebelum meninggal duniapada Jun 1947.Sesungguhnya JASA TIDAK BINASA ! 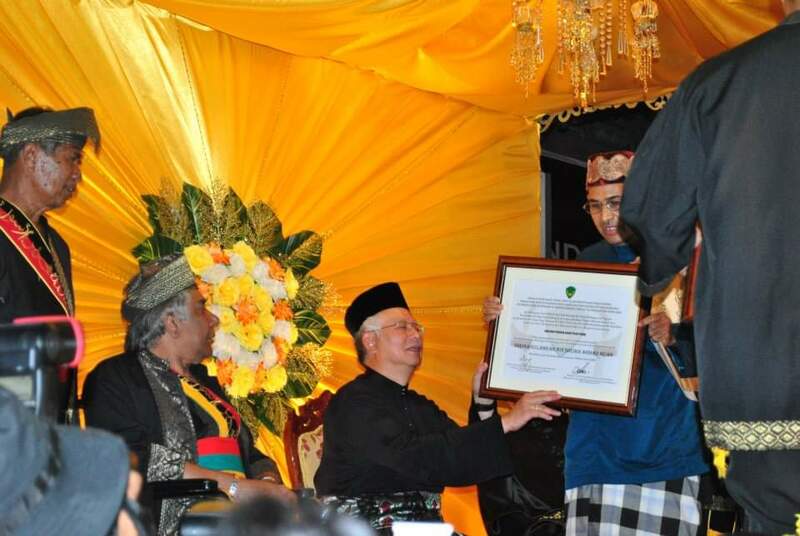 PM Najib Tun Abdul Razak pada Disember 2012 sedang menyampaikan anugerah PENDEKAR P. PINANG untuk Al Marhum Mahaguru DADA.Anugerah diterima oleh Mohd Salleh Yahaya, tokoh yang mengkaji dan menggali warisan DADA untuk diktiraf oleh Kerajaan Malaysia sebagai Pendekar Negeri . Author adminPosted on March 9, 2019 March 9, 2019 Leave a comment on PROGRAM SIRI SYARAHAN MAHAGURU DADA PENDEKAR PP AKAN MENJELMA !